I don’t do this often, but I feel this is one of the most critical moments in our nation’s history for God’s people to know about this, so I’m asking you to forward this to anyone and everyone you know who should hear this. I want everyone to read this book I speak of later, so I am dropping the price on Amazon as low as they will let me from now on and I will be making it free on Kindle for the next five days (the most they allow). We are in a divine moment in our nation. Please spread the word and join me in prayer. 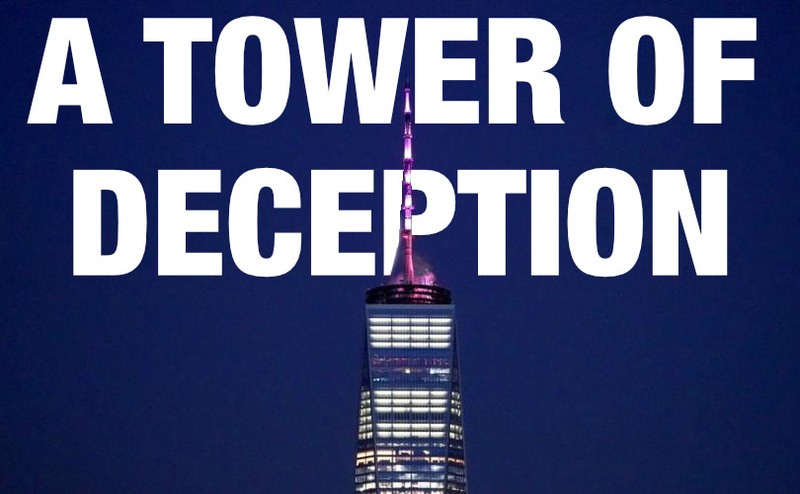 Everyone in America has now seen One World Trade Center in New York illuminated pink by now. If you haven’t, it was done so by the decree of Governor Cuomo of New York to celebrate the passage of an historically evil piece of legislation. Like anything else, there is nuance to the bill that was passed, but its intent was clear: to provide for abortion on demand up until the point of birth. Those who passed it feared that the landmark Supreme Court decision of Roe v Wade may soon be overturned, and it was their attempt to combat that at a state level by legalizing any and all abortion. He said that he could “see the owner” of the building. What he meant was that it was obvious now that a dream the Lord gave me in 2003 where God showed me that Satan was behind, and using this icon of America, for his purposes in our nation. I wrote about this in a book in 2013, where I detailed two important dreams the Lord gave me specifically about One World Trade Center, and its importance to our nation in the coming years. The first dream was on September 9, 2001. Two days before 9/11, an angel took me around Lower Manhattan (the financial district) and stopped to point at the World Trade Center’s twin towers. As I looked at them, they collapsed straight down into the ground. A flood of people began to rush by us in sheer terror, fleeing the destruction of the building. When I awoke from the dream, I had no clue what to make of the dream. I had no inclination that what I had already seen would literally happen two days later. On that fateful day, I watched in horror with he rest of the nation, but my horror carried a pain I had never experienced before. I felt the grief of the nation, but I also felt a guilt—guilt that I had somehow failed all those people who died. I thought that the Lord must have shown me that dream so I could do something to stop it. Months of guilt weighed me down until one day I realized the angel never told me in the dream when what he showed me would happen. I didn’t have time to warn anyone, and certainly no one was going to take seriously a college student from Texas about our nation’s tallest buildings collapsing. It took a while, but I finally understood that the Lord prophetically showed me one of our nation’s most tragic moments beforehand so that I would be listening. I needed to be listening to Him. I began asking the Lord to speak to me, if He had anything else to share about the matter of 9/11. He spoke again in March of 2003. Long before the designs for the replacement building was conceived, in that dream the Lord showed me the building that now stands. I was there to work on the replacement for the fallen towers. When the dream began, I remarked to myself that I thought it was funny that there was only one building instead of two. The building also looked very different from its predecessors. Instead of being the opaque dull white of the former Twin Towers, the new building was a shiny, dark reflective glass. In the dream, I was there to work on it as it was still under construction. When I got inside to begin construction, I noticed that all the people building it were Christians. As we worked, we had a sense of “for God and Country;” that what we were doing was an act of service to our God. After what seemed like forever, I understood something. I realized that Satan had actually been behind the building of this tower, and that we had all been rebuilding it for him! 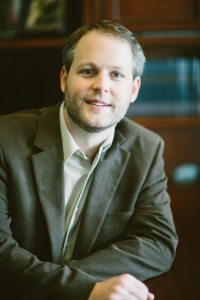 When I understood that in the dream, Satan smiled at me, as if to say “thanks,” and walked out of the room. Since its completion, the building, and its decorative spire have been used to celebrate many wicked events. 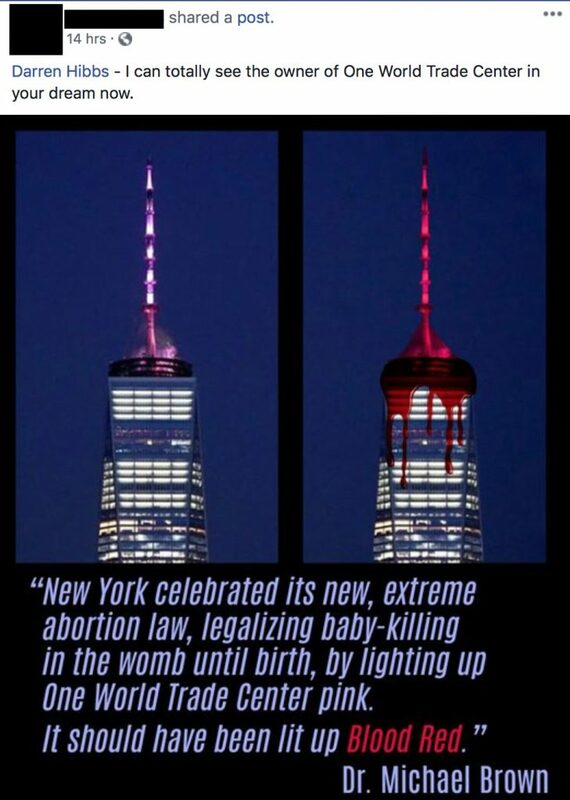 This week, it was illuminated in pink to celebrate this most wicked of laws. 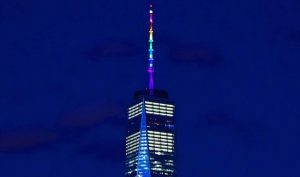 A few years ago, it was illuminated in rainbow colors to celebrate homosexuality. At a symbolic 1,776 feet tall, One World Trade Center truly is a sign of America itself. It has come to embody and celebrate some of the most wicked aspects of our nation and culture. I feel we are at a critical and divine moment in our nation’s history, and I want to make my book available to everyone free of charge or as cheaply as possible. It will be free on Amazon Kindle starting tomorrow, and from now on, the price has been reduced to as low as Amazon and other retailers will allow. 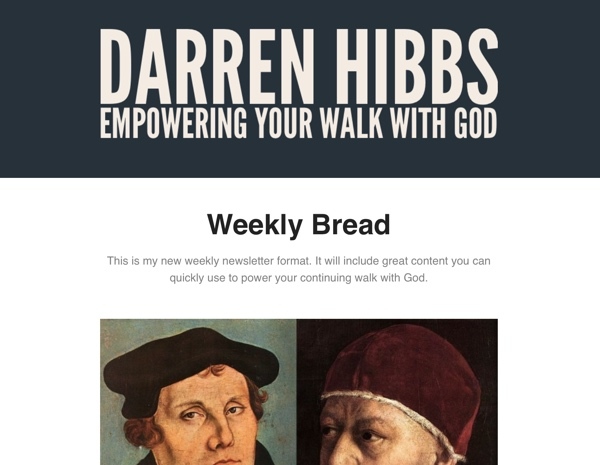 Please consider sharing this message so God’s people will hear what He has spoken about the days we are living in. 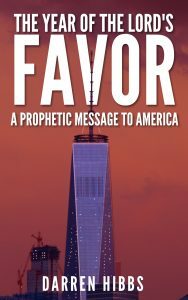 You can get the book, The Year of the Lord’s Favor, at Amazon.